The Viewsat Platinum Lite was developed to meet the demand for a lower-price unit with the same power as the Viewsat Platinum. 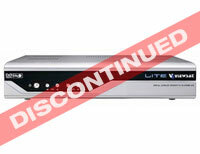 The Lite does not include a card reader or Dolby output but it has one set of composite outputs. A standard remote is included. 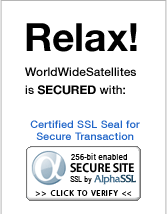 It is user-friendly and powerful like the Viewsat Platinum.